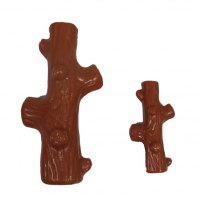 Made for teething puppies who need something to chew on regularly. 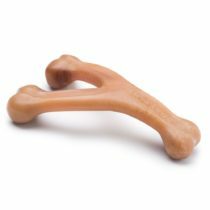 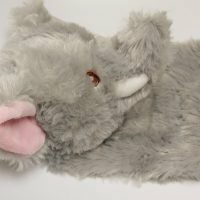 Perfect dog chew toy for any pup ready to develop strong teeth. 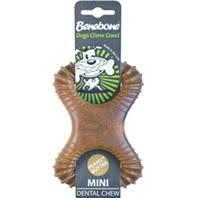 Great flavor with no calories, keeping your puppy entertained for hours.